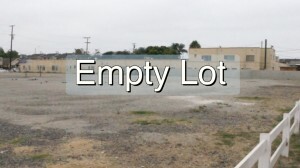 Empty Lot for People from Rick Meghiddo on Vimeo. 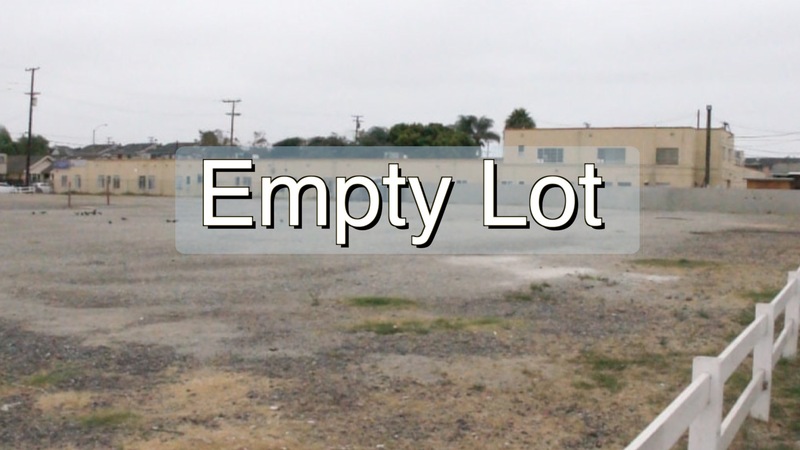 On a Saturday afternoon of late summer 2013, in the midst of a Long Beach’s multicultural neighborhood inhabited mostly by Cambodians, Latinos and African-Americans, an empty lot became alive. 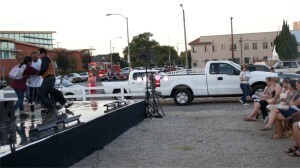 Families walking with their children, teenagers running on skateboards and curious drivers slowed down their pace to watch live performances by a Hispanic theater group made up of day laborers, and by a group from CSULB’s Dance Department. The shabbiness of the urban context added drama to the theatrical performance while it was in full contrast with the sophistication of the ballet. From an architectural point, the event is meaningful for its total lack of architecture. When an architecture will come to the site, the pressure from the bottom up will be present. 1. It shows a desperate need for public spaces in densely populated urban areas. 2. 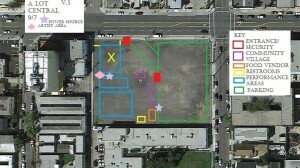 It demonstrates how empty lots, can be used temporarily for cultural events. 3. It reminds university art departments that their activities should “break out” from the cocoons of campuses and reach out to the surrounding communities. 4. 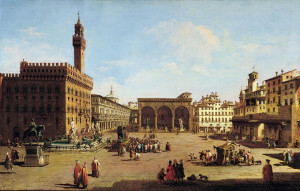 It shows that cultural activities don’t have to be bound only to museums and theaters. 5. It suggests that through three-dimensional urban design, mixed-use developments could include public spaces in parallel to housing and commercial functions. The idea came at initiative of choreographer Cyrus Parker-Jeannette, public artist Terry Braunstein and animation artist David Familian. They first conceived “Who is She?” inspired by the Beat poems of the 1950s, especially Jack Kerouac’s haikus. His poems used words a lot like the way Cyrus used dance steps. Terry used pictures, and David used projected images. They used the poet’s voice accompanied by a saxophone, as the audio for the piece. The next question was: where to perform it? 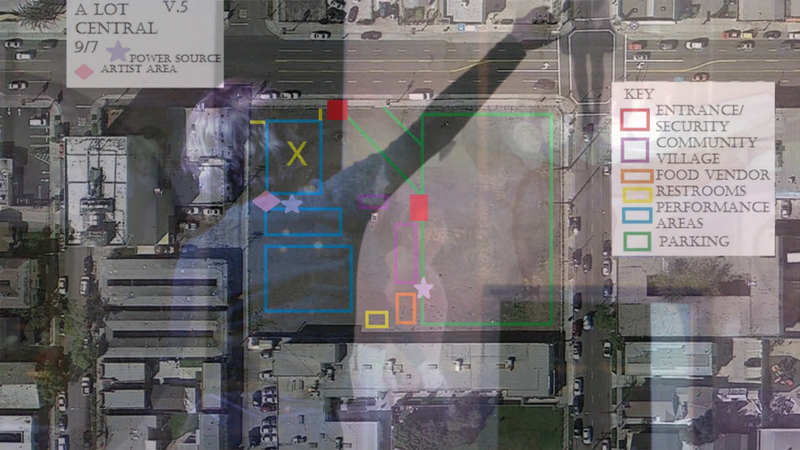 The opportunity came along with the collaboration of the Long Beach Art Council. 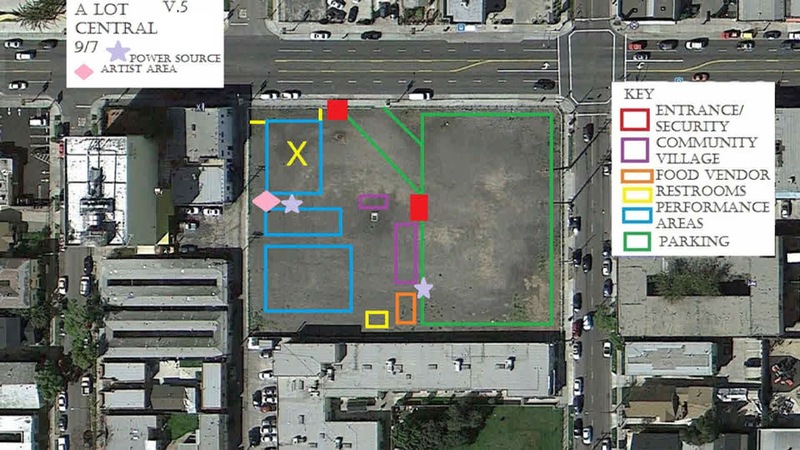 A strategic empty lot along Anaheim Boulevard, in the heart of Cambodia Town, across the new Mark Twain Public Library, was targeted. Plans were drawn. Permits were obtained. The Day Labor Theater Without Borders was added to the equation with a play, “Caminos Al Paraiso,” written by Juan Jose Mangandi and directed by Lorena Moran. It brings a representation of immigrants as they leave their countries of origin in Central America to reach the United States, and their struggle to obtain the right to work. The ballet performance’s main character is a mysterious early 20th Century woman who represents Every Woman as she goes through her days and through the different passages of her life. The different sections of the book and the dance represent key aspects of this woman’s life: her relationships, her responsibilities, the way she sees time, the passage of time and her spiritual nature, how she sees Life and Death. The experience attracted people from the neighborhood, particularly children, whose exposure to a cultural event is likely to have been their first. This “event without architecture” is a source of hope (to use a historic paragon, after all, Christianity was born before church were built. 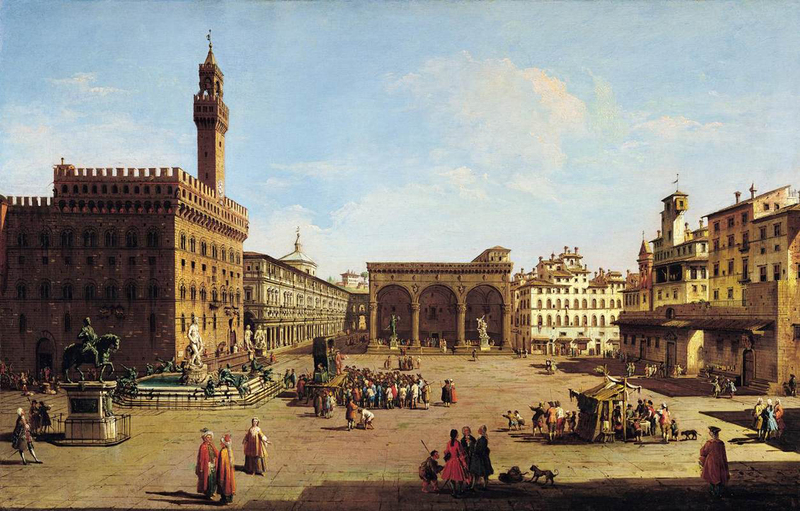 One can only be encouraged by the possibility that in future urban developments, public “piazzas” may become as much part of the American urban vocabulary as streets, boulevards and sidewalks are today. Rick, thanks for posting this great example of theater, dance, & music in unused public space. 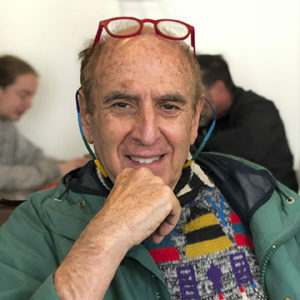 By focussing the attention of the readers of Cultural Weekly on this event, you raise the possibility that it will be replicated in other parts of Los Angeles County and across the US. Thanks for your artistry in the video, and for acting as a cultural pioneer and inspiration.